Your car’s steering and suspension work together to keep your ride smooth and handling precise. 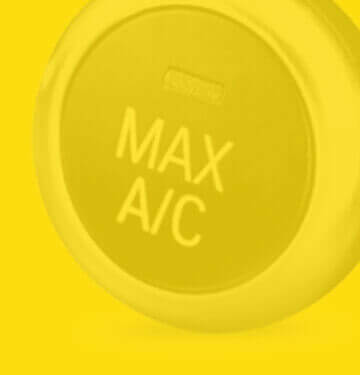 Car battery checks with every oil change can help keep your vehicle properly powered. Routinely serviced CV joints keep your ride smooth and wheels turning. Meineke Rewards lets you earn points for the services your vehicle needs. Redeem your points for FREE auto repair and maintenance down the road! 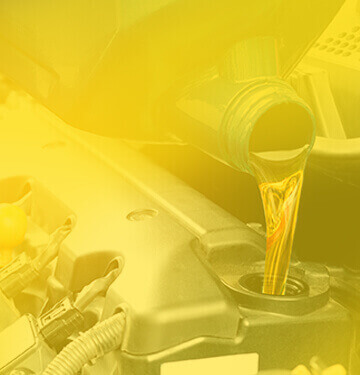 Earn Enough PointsAfter 3 oil changes and get your 4th FREE! Turn the key on your very own Meineke franchise! What Makes Meineke the Smart Choice for Your Fleet? Meineke has put together an entire package of repair and preventative maintenance services specializing in quick, timely repairs to minimize down time. Use the Meineke App and take care of your car faster. 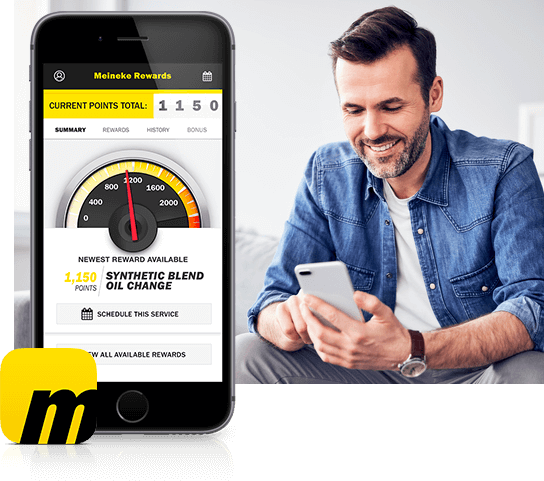 The Meineke App lets you access Meineke Rewards, schedule appointments, view your service history, and redeem special offers. 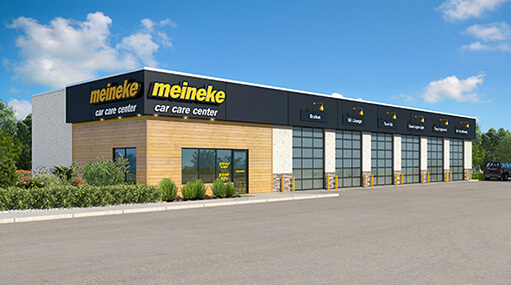 Find a featured Meineke Car Care Center near you, including some of our newest grand openings. 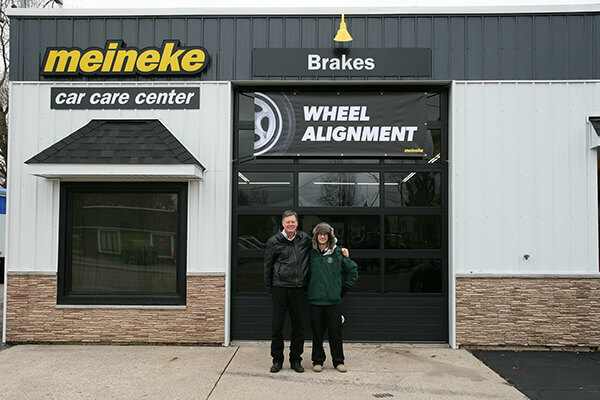 Meineke Car Care Centers are popping up all over the nation. Find out if one is opening near you and get notified when the doors open!